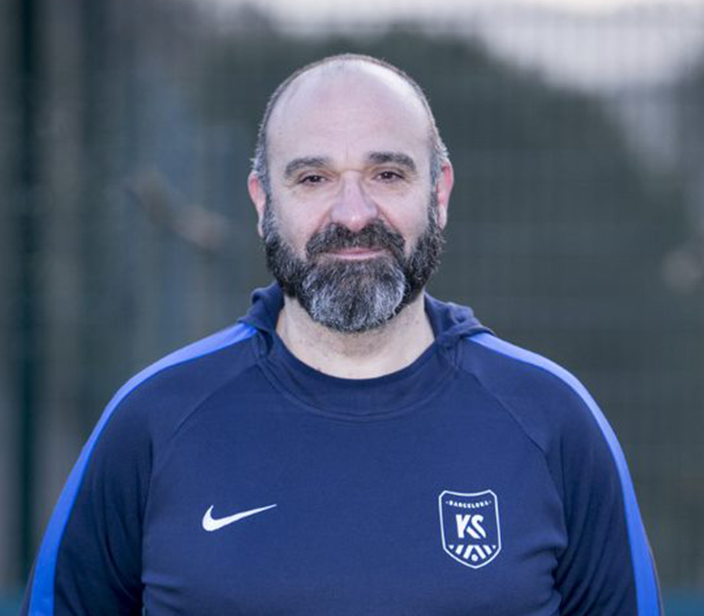 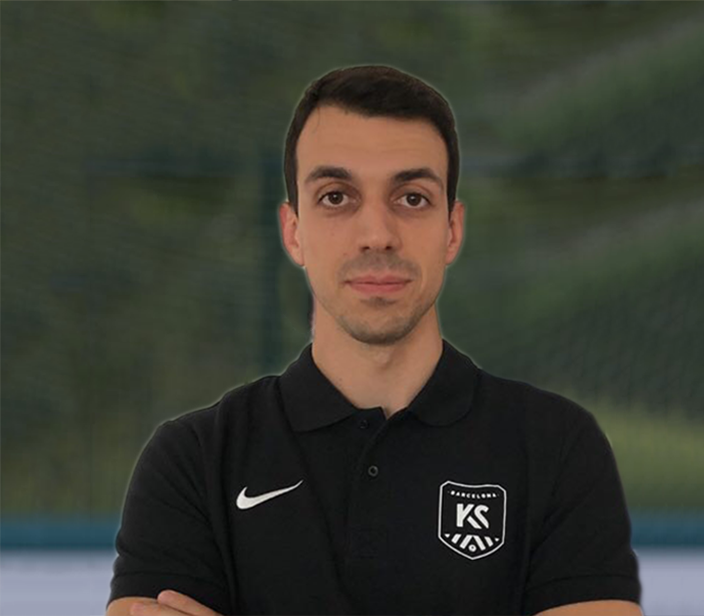 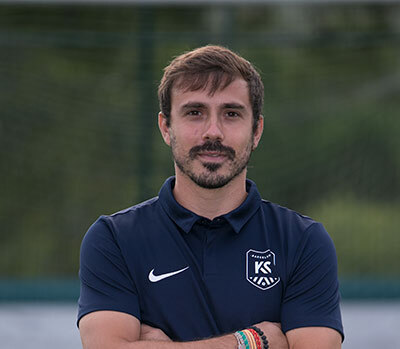 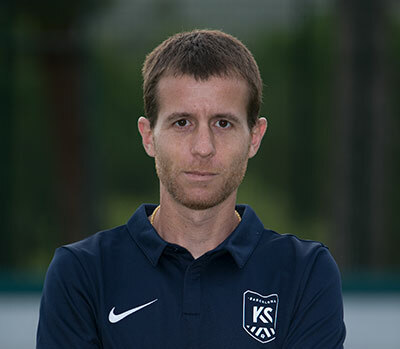 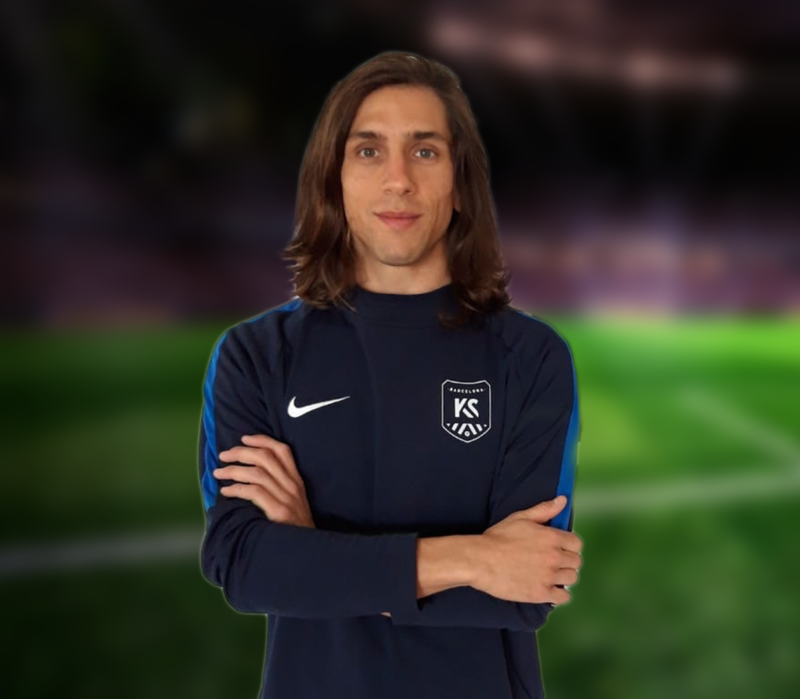 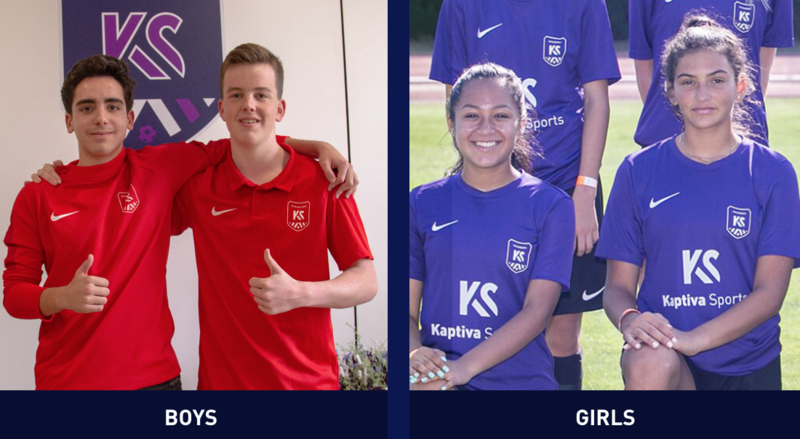 Kaptiva Sports Academy is an elite football academy in Barcelona, Spain that has designed a program to develop talented young player into their full potential. 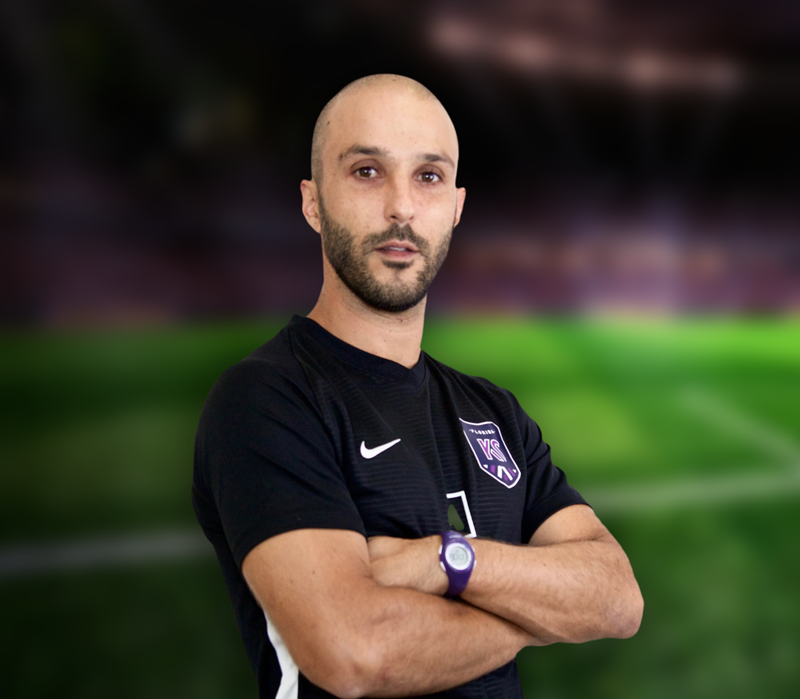 All training coaches are UEFA Pro certified, which is the highest coaching certification available. 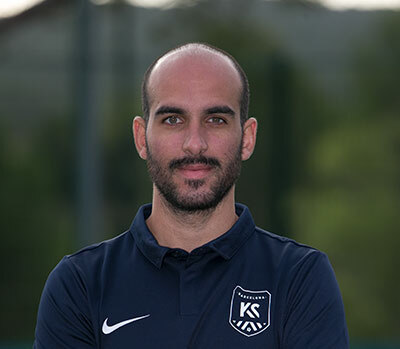 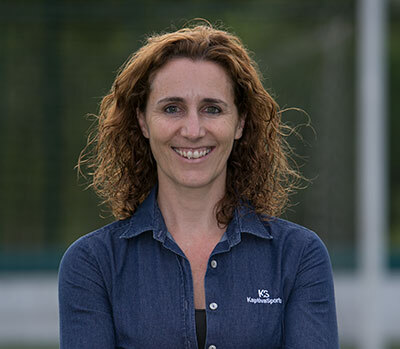 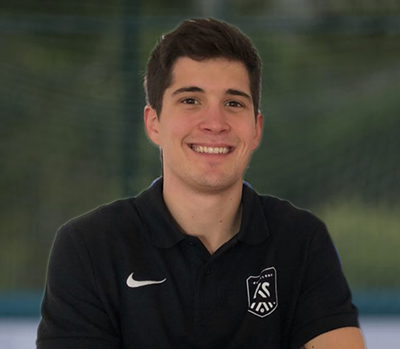 They have years of experience working within the football world and use their experience to guide players through their journey in becoming top players.